Richmond Water Heaters are manufactured by Rheem®, the company which invented water heaters. We put the best materials and workmanship into our Richmond brand to produce water heaters that are exceptional values. Now, we offer you better value than ever, with our all-new Richmond product line. 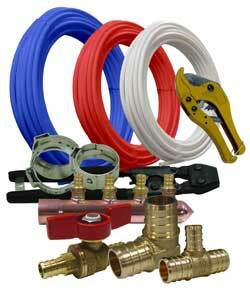 Our comprehensive line is designed to meet all consumer needs. Products have been re-engineered to keep pace with consumer demands for larger, fast- recovery water heaters. The SharkBite® connection system improves job site efficiency by enabling faster installations or repairs, and minimizing lost time on the job. 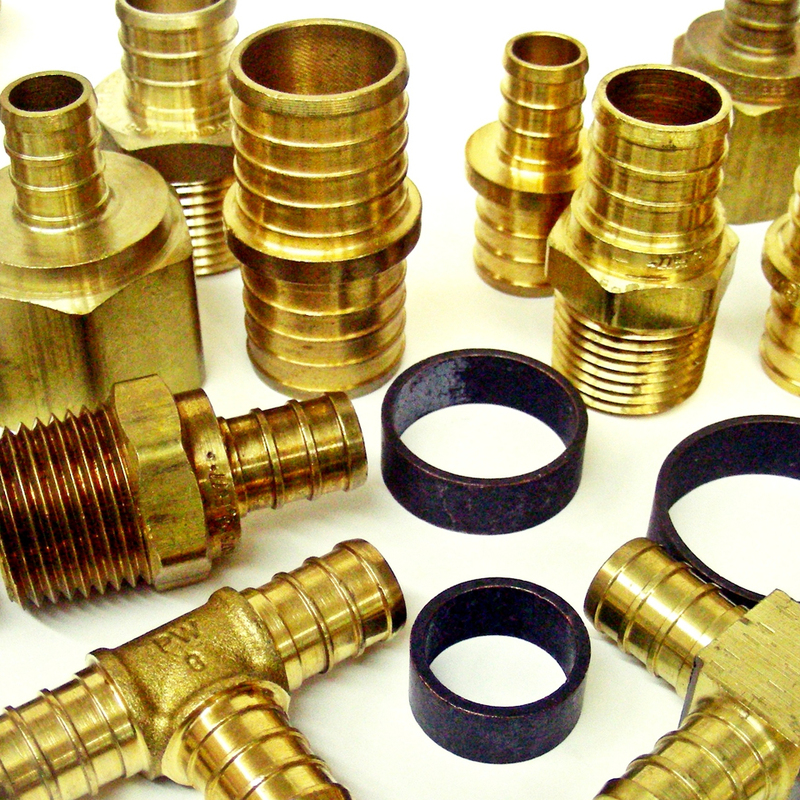 Our proven system includes a wide range of push-to-connect plumbing fittings, water control valves, and PEX pipe. SharkBite is your tested, proven and certified connection system. 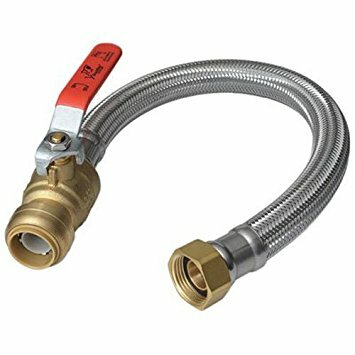 PEX (or crosslinked polyethylene) is part of a water supply piping system that has several advantages over metal pipe (copper, iron, lead) or rigid plastic pipe (PVC, CPVC, ABS) systems. It is flexible, resistant to scale and chlorine, doesn't corrode or develop pinholes, is faster to install than metal or rigid plastic, and has fewer connections and fittings.